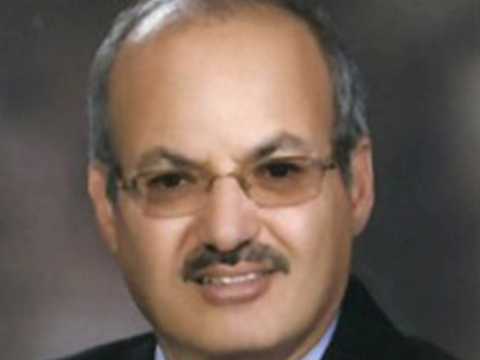 Ahmad Khalifeh is General Manager of Jordan Bromine Company (JBC), a position he assumed in 2003. Prior to this, Mr. Khalifeh served as JBC’s Chief Financial Officer and as Deputy General Manager upon joining the Company in 1999. In addition to his work at JBC, Mr. Khalifeh is Regional VP for Middle East & India (MEIN) Operations at Albemarle from April 2007 through July 2014. And since is serving VP/ Regional Chief Administrative Officer MEIN. Mr. Khalifeh received his Bachelor of Science degree in Civil Engineering from Nottingham University in 1979. He received his Master of Science degree in Construction Management from Birmingham University in 1987. He has participated in several executive programs at Harvard, Wharton, and other leadership/operations trainings at international and regional institutions. He is a Member in the Board Directors of the American Chamber of Commerce in Jordan and became a Member in the Board of Directors at EDAMA Association on December 11, 2016.